The musical group La Soldier has secured the rights to perform the SeraMyu musicals in Germany. We have heard the leader of the group bought the rights for the first SeraMyu musical from her own savings. According to La Soldier’s website, the performances will be very similar to the original, except they will be performed in German. The group’s premiere performance will take place in April 2012 in Hamburg. The premiere will take place on Saturday, April 7th at Theater an der Marschnerstraße, located at Marschnerstraße 46 – 22081 Hamburg beginning at 6 p.m. 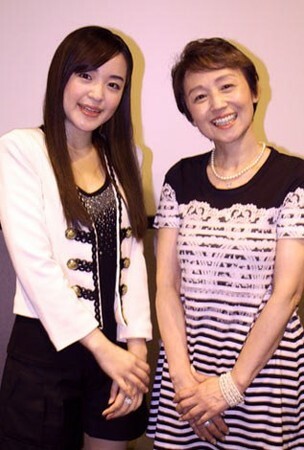 The premiere will include special guest star Yuuki Nanami of j-poprock.com singing in the show. German fans can find more information about La Soldier’s appearances and performances on their website. We will also be keeping in touch with La Soldier and bring you more news about them in the coming months. Félicitations! 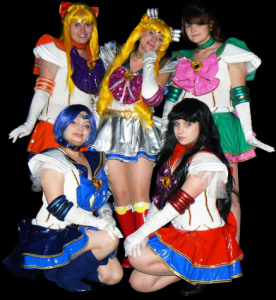 Sailor Moon Retour en France! Great news out of France today from both a French manga news site, as well as a release! Moonies in France, mark your calendars for July 2012 – the renewal editions of Sailor Moon and Codename: Sailor V will be published by Pika Édition (as we predicted back in July). It looks like their release schedule will mimic what we have seen in North America and other countries around the world, with the two titles being published simultaneously. 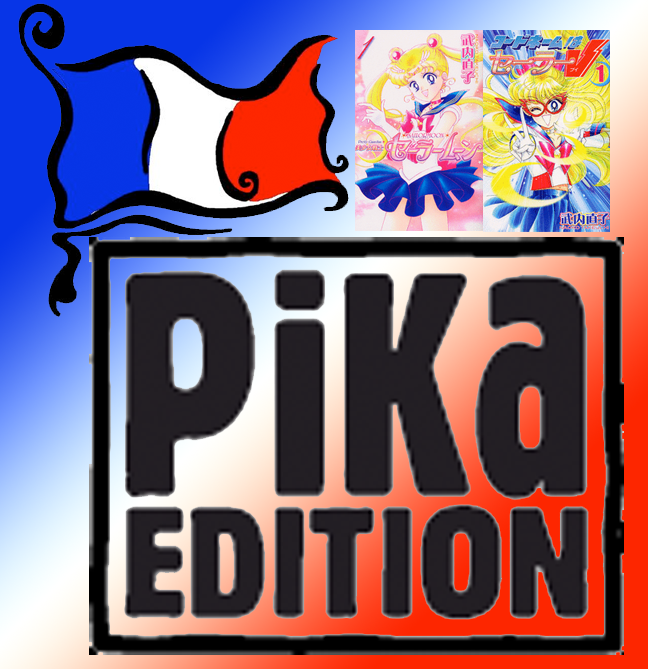 In about a week or so one of our staff members will contact Pika Édition’s distribution arm in Quebec to double check if the releases will be hitting Québécois Moonies (which they likely will, but we just want to make sure). 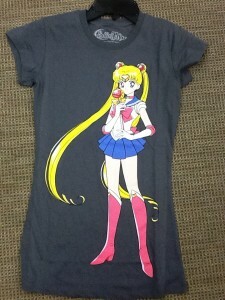 Sorry Moonies there weren’t any updates over the holidays. Not much has been going on and we’ve been busy preparing things we need to get going throughout this month. More soon! 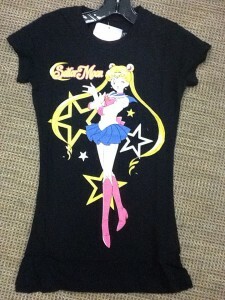 Happy New Year – and 2012 WILL be a good year for Sailor Moon! Fan: It is Glénat who is the French editor of Sailor Moon and Sailor V, I would like to know why Sailor Moon is no longer in the Glénat manga catalogue, and also because the sales of the manga in Quebec are almost exhausted. Glénat: We promised to keep you all aware of the situation since the author has recovered all of the rights. The answers are beginning to come to us, and unfortunately we will not be the publisher of the next version of Sailor Moon. You will have to ask other editors to see who has won the contract. Of course, this is a disappointment for us, but these are the rules of the game. So the question now becomes, who does have the rights to the manga? 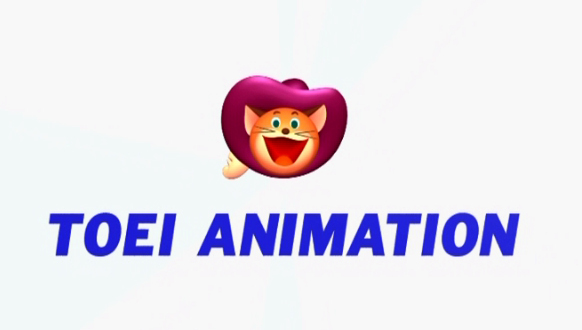 Our bet is that it might be Pika Édition, since they already have the rights to several other Kodansha titles including Negima, Shugo Chara, Tokyo Mew Mew, and Love Hina. Pika Édition also has a distributing arm in Canada for Francophone manga fans. But, this is all speculation until an official announcement is made. France and Francophone fans should still rejoice – after a very long wait there is finally some movement on the Sailor Moon and Sailor V manga!